Berlin-based graphic designer Ramin Nasibov has an eye for the bright colors and patterns in modern architecture, as seen on his lovely Instagram feed. Taken mainly in places all over Europe, Nasibov’s brilliant shots makes you wonder whether these incredibly colorful places actually exist. 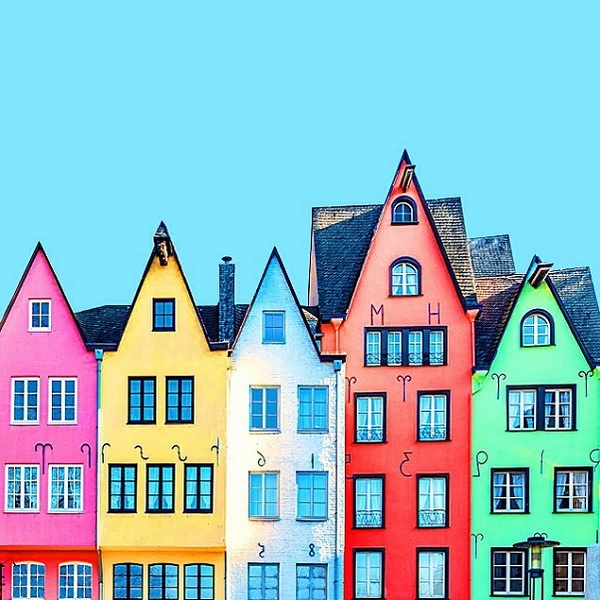 Follow him on Instagram for more colorful architecture photos.